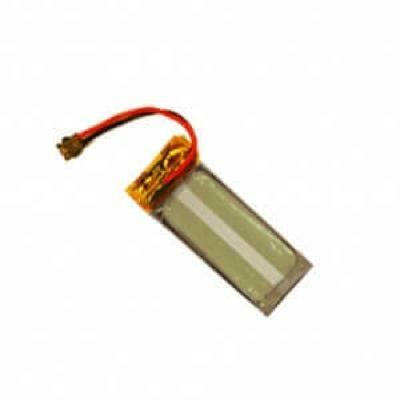 Lithium Polymer replacement battery for newer generation AltimeterOne, AltimeterTwo, AltimeterThree, and Chute Release. Please make sure your altimeter looks like the one in the Visual Repair Guide. All rechargeable batteries wear out. Once your battery life drops below a full day's usage, Jolly Logic recommends that you purchase a replacement, which snaps in. Jolly Logic altimeters use custom batteries with special connectors designed to fit your product—do not attempt to replace with another type. Check out the Jolly Logic Visual Repair Guide to see how to replace your worn out battery.